The catalogue is edited by Ibraaz’s Editor Dr. Anthony Downey and Associate Editor Lina Lazaar and includes essays by the editors, Samir Kassir and Rachida Triki, and an interview with Muslim scholar Mohamed Talbi. Chapter authored: Beyond the Former Middle East: Aesthetics, Civil Society, and the Politics of Representation. 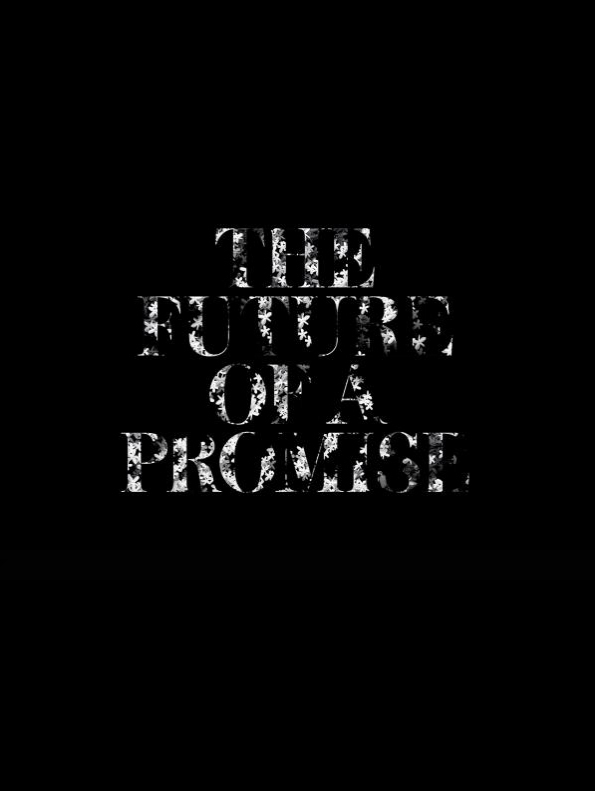 To purchase a copy of The Future of a Promise please follow this link.